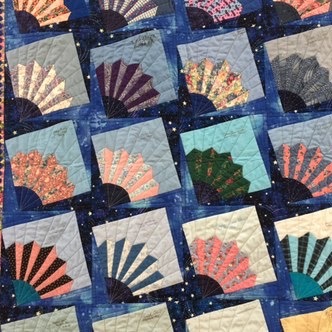 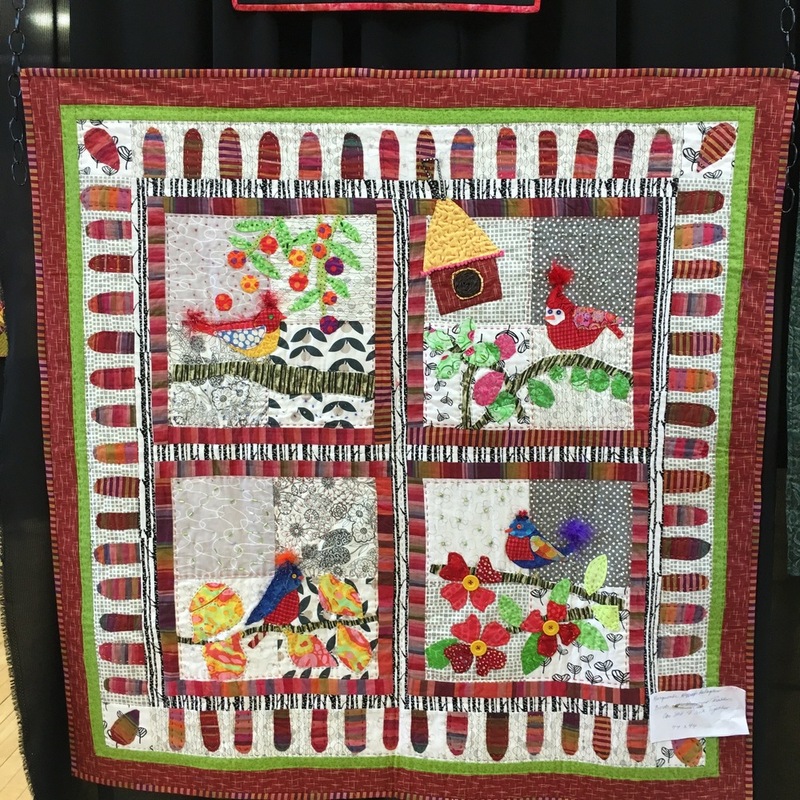 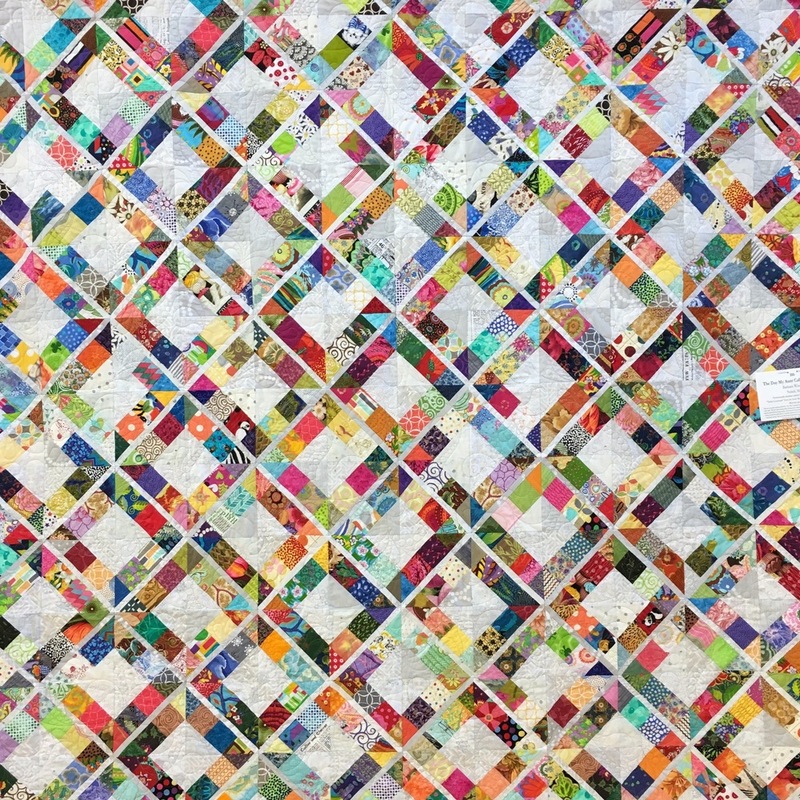 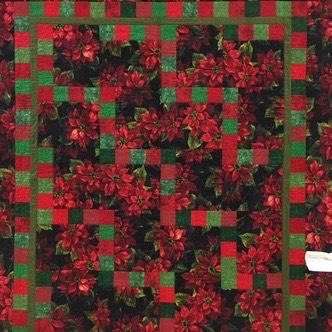 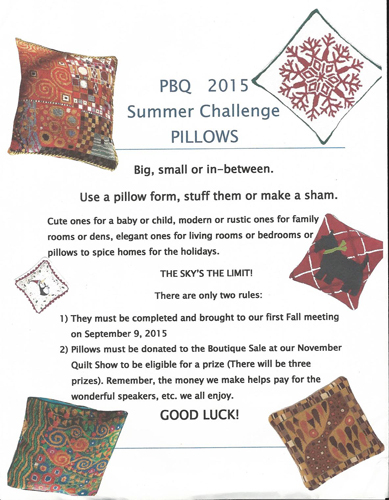 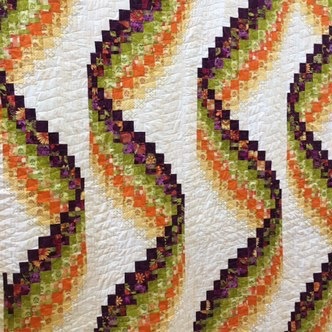 The quilts in the 2015 Biennial Show! 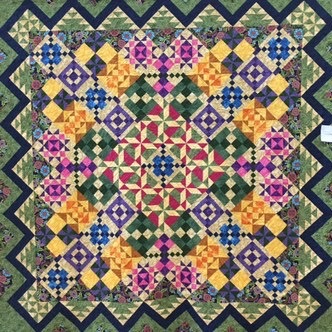 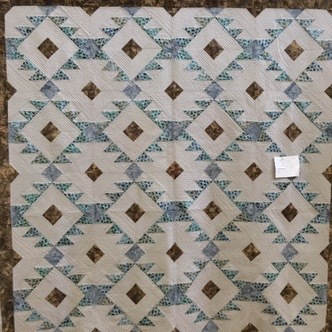 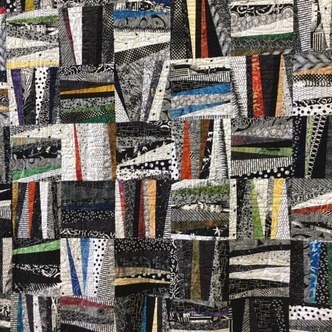 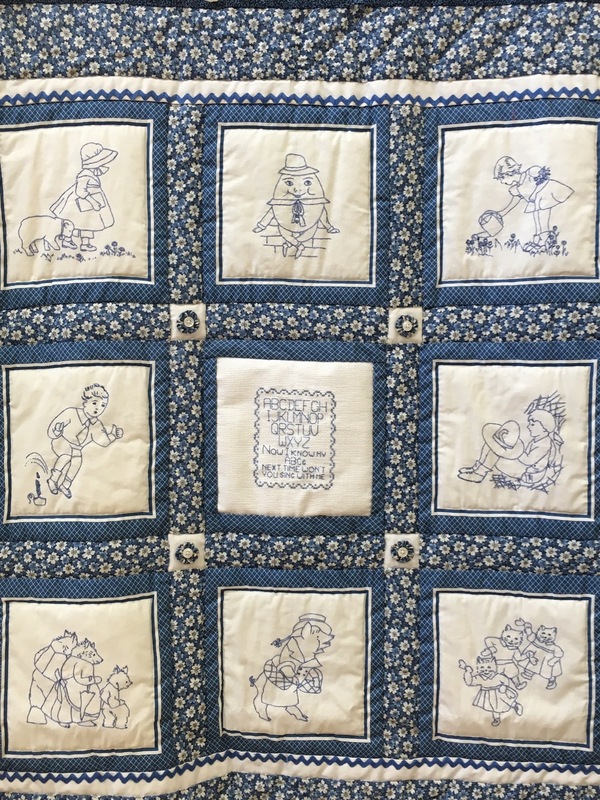 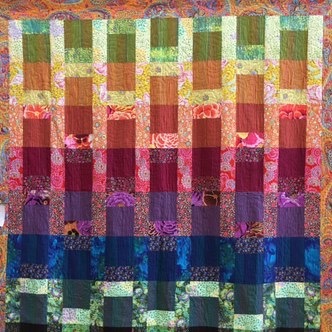 PBQ Legacy Quilt in Boston Production of "Quilters"
In 1986 the PBQ guild had the honor of participating, along with other New England quilt guilds, in making quilts for the Public Theater's production of the musical "Quilters". 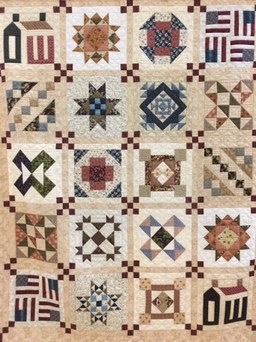 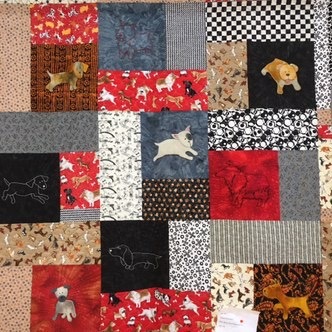 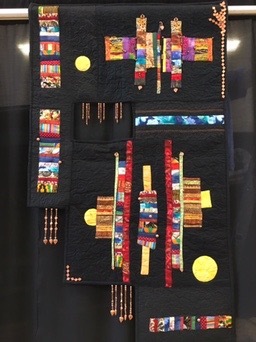 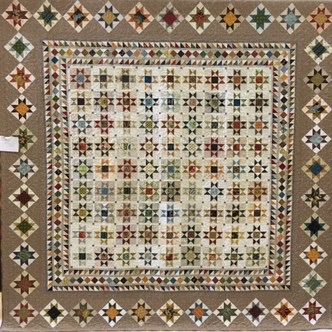 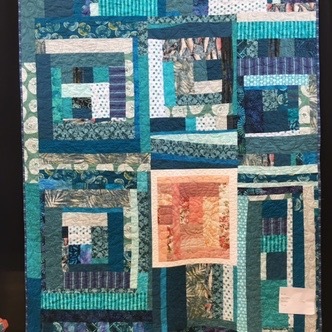 Founding member Susan O'Leary undertook the task of getting this large "Legacy Quilt" made (with a little help from fellow PBQers). 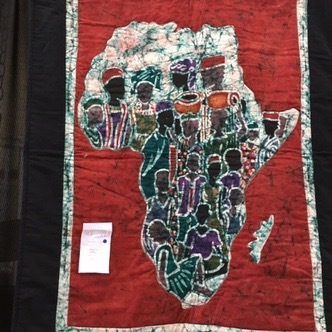 It was presented to the play's producer, Spiro Veludos, and artistic director, Bob O'Dorisio, at our guild meeting on May 20th. 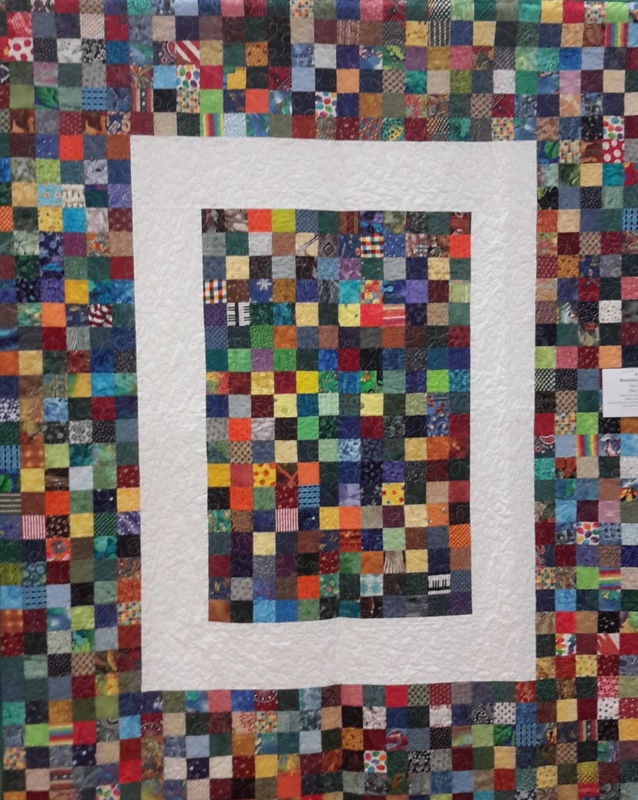 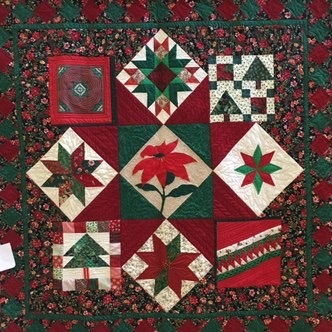 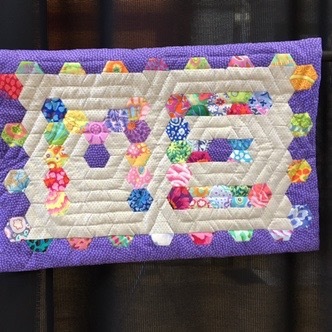 To view the full-sized photo of the quilt and the guild, and the program from the production, visit the PBQ Flickr Gallery.